The last thing you want to do is just pay your fine and deal with the consequences. Not only could you be facing serious consequences, you could also lose your license, be required to pay hefty fines and have your auto insurance increase significantly. Or pay a higher insurance premium because of your speeding ticket. 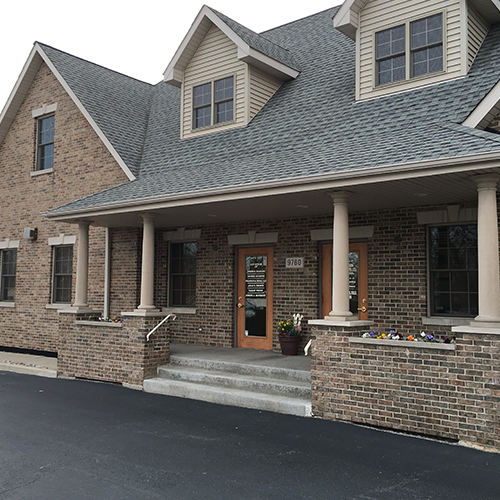 Hire the legal professional at The McNerney Law Firm in Bridgeview, Illinois today! Anytime you're entering the courtroom, you want to make sure you have an expert criminal defense lawyer working on your case. Fortunately, that lawyer can be found at The McNerney Law Firm in Bridgeview, Illinois. Our defense attorney has years of experience helping residents with a variety of legal needs including DUI, aggravated speeding and Driving on a suspended license and other traffic violations. Our defense lawyer will take an in-depth look into your case to determine the best approach and how to properly present your case to the Illinois court. Call us today to schedule your initial consultation with our attorney. After you call our expert criminal defense lawyer, you'll know immediately you're working with a legal professional who puts you first. We'll investigate your case, pinpoint any mistakes made by law enforcement and other officials to give you a fighting chance in the courtroom. Once we've looked over your case, we'll describe everything related to your traffic violation so you have a clear understanding of the criminal charges and what to expect during the judicial process. Regardless of how complex your traffic case is, The McNerney Law Firm in Bridgeview can provide superior legal services to get the best possible outcome. Don't gamble with your rights - set up an initial consultation with our traffic violation lawyer as soon as you get a ticket. What are you waiting for? Call our qualified attorney today! 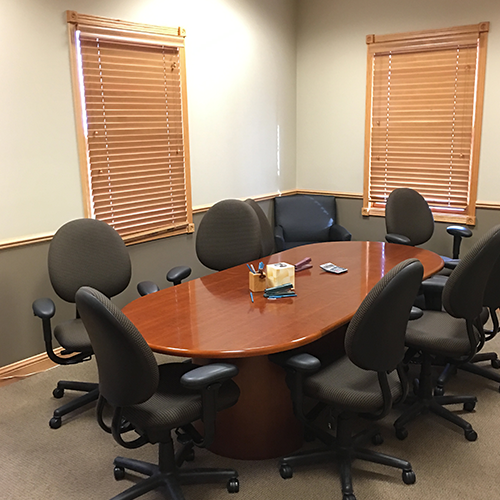 Instead of hiring an inferior lawyer or trying to become a judicial expert over the weekend, work with the superior legal professional at The McNerney Law Firm in Bridgeview, Illinois. We work hard to get the best possible outcome in your traffic violation case. 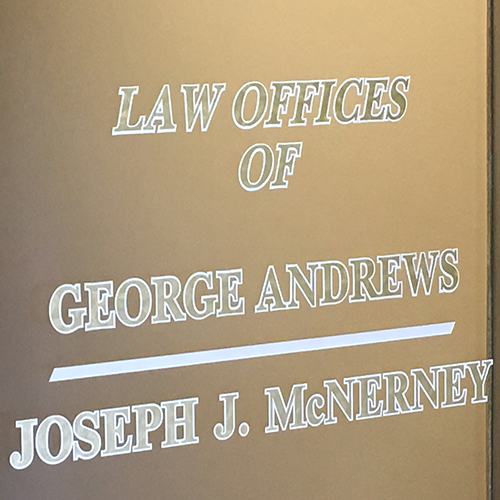 Call our Illinois office today at 312-887-1010 to schedule your first appointment with The McNerney Law Firm. Copyright © 2019 The McNerney Law Firm, all rights reserved.